The species is distributed broadly around the world. They are commonly found in North America and northern Eurasia, as well as in Mexico. Mourning cloak butterflies are prevalent throughout North America. They can usually be found in hardwood forests, though they have been found in virtually all habitats. They may also be found as far as the northern part of South America, though they are typically not seen as frequently in southern states such as Florida, Louisiana, or Texas. They are occasionally seen in the more temperate places in Asia, and a few have even been seen in Japan. However, the mourning cloaks tend to be found predominantly in cold, mountainous areas. Armenia is inhabited by relict population, which occurs only in the forests of Tsaghkounyats Mountain Ridge, occupying elevation range from 1500 to 2200 m a.s.l. The species uses mainly two host plants Salix caprea and Betula litwinowii. The species gives one generation per year, the butterflies begin their flight in early August and stay on wing until hibernation in mid October, and then are in flight after hibernation from early April till late June. The species is uncommon to rare within typical habitat, and the current data is not sufficient for computation of its population trend. It appears that the mentioned tree species are not in industrial use and therefore there is no logging pressure on those host-plant species. Other potential threats for the species are not known. The species is not included in the Global and National Red Lists, as well as in CITES and Bern Conventions, however is included in European Red Book as Least Concern. 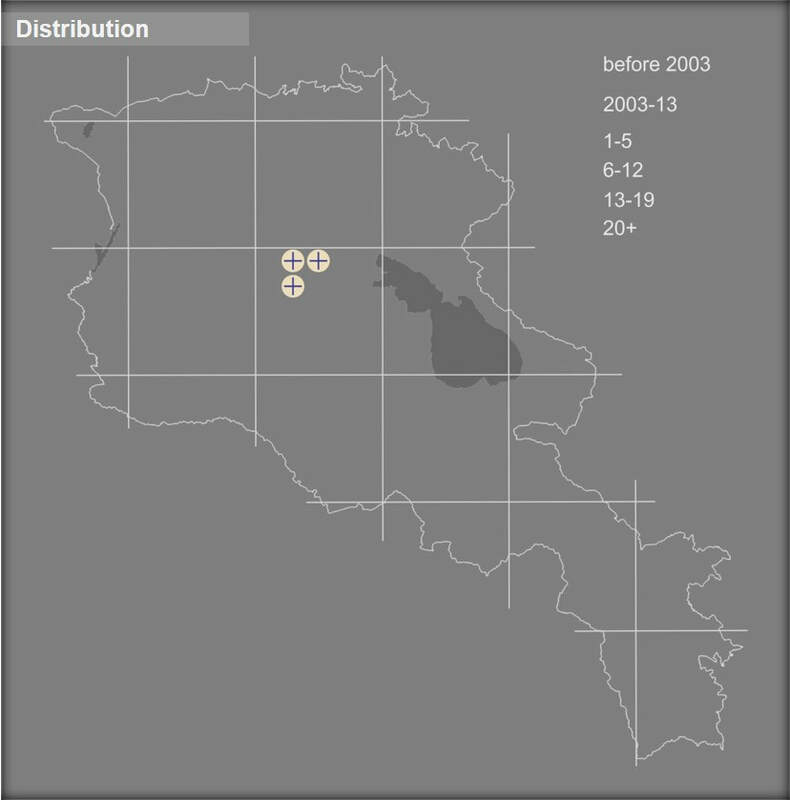 Preliminary assessment of Mourning Cloak's conservation status for Armenia suggests it as Near Threatened, and supposes the following conservation measures: (1) setting up its monitoring for understanding of species' population trend; (2) assessment of the species' range as Prime Butterfly Area or Areas; (3) transferring of those PBAs into Emerald Sites and development of their management plans; (4) development, adaptation, and introduction of habitat friendly forestry management practice in general, and logging practice in particular.